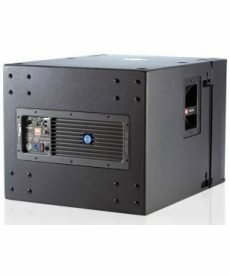 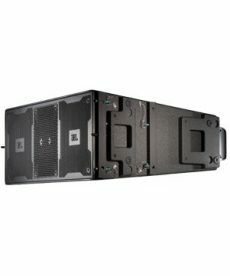 Sales of active subwoofers for live sound applications. 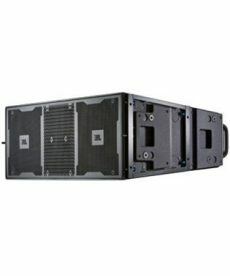 JBL VPSB7118DP powered 18-inch integrated subwoofer systems with 3600 watts of peak output power, 1800 watts continuous, and onboard digital signal processing. 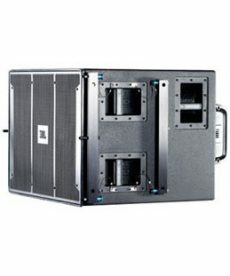 JBL VT4882DP dual 15-inch self-powered subwoofers and integrated audio systems used for concert audio and multi-media presentations of all types. 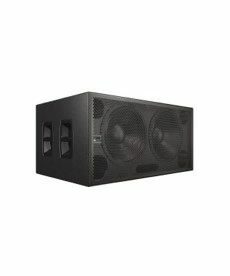 JBL VT4880ADP powered fullsize arrayable 2x 18-inch subwoofers are designed to deliver high quality reinforcement of VLF musical information. 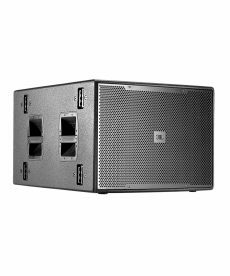 JBL VT4881ADP 18-inch compact powered subwoofers are designed to deliver high quality sound reinforcement of VLF musical information.